Even great books can be overlooked. And authors with great potential often struggle to connect with the larger audience they deserve to reach ... AmazonEncore is a new program whereby Amazon will use information such as customer reviews on Amazon.com to identify exceptional, overlooked books and authors with more potential than their sales may indicate. 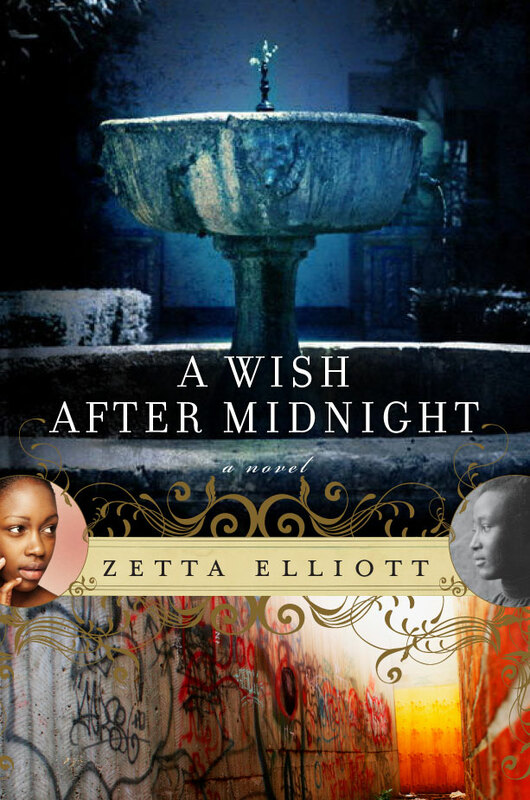 Could you tell us more about why you self-published this novel first and then how AmazonEncore decided to pick A Wish After Midnight? I think my experience was the same as most aspiring authors—I finished the manuscript in 2003 and began querying dozens of editors and agents. No one was interested! 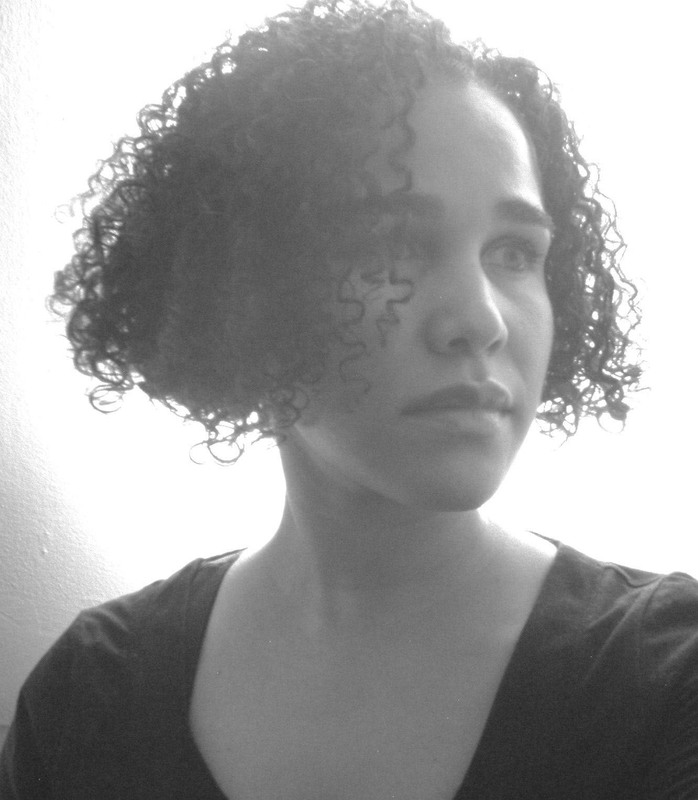 One white male agent said it was “cliché,” yet when I asked him to name another time-travel novel featuring an Afro-Latina protagonist he couldn’t, of course. So after five years of rejection I opted to self-publish. 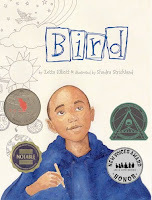 My first picture book, Bird, was coming out in the fall of ’08, so I made sure I had copies of A Wish After Midnight to share with educators and librarians whenever I did a public presentation. I don’t know just what it was that caught AmazonEncore’s attention—likely a combination of my credentials, the success of Bird, and the quality of the book itself. I got an email from an acquisitions editor last summer saying he’d read my book, loved it, and felt we could partner to reach a wider audience. I know AmazonEncore looks at reader reviews, and I was fortunate to have many book bloggers who raved about my novel. I had already made a book trailer and study guide for the book, it had been adopted by local schools and public library systems…in a way, it was a no-brainer, although AmazonEncore’s been very smart about selecting books that have the potential to connect with multiple reading communities. And out of the first ten authors they’ve published, a third are writers of color—which is huge, considering how marginalized people of color are in the traditional publishing industry. What was the editorial process like for you before you self-published? Did AmazonEncore ask you to make any changes or give you any editorial input? With my picture book, Bird, I found the editing process to be quite challenging. I had a great relationship with another editor at the same press, and so went in with pretty high expectations…I thought a small press would be attentive, more intimate, but that wasn’t my experience. Still, my editor chose a brilliant illustrator for my story, and ultimately we produced a beautiful book. Self-publishing obviously offers greater autonomy—but you’re also responsible for every decision you make. AmazonEncore stressed that they wanted the book “as is,” so we didn’t go through any wrangling around content. The copy editor was a comma maniac, but I had the right to reject any proposed changes—and that’s important when you’re working with people who may not be culturally competent and/or understand certain language choices. AmazonEncore’s bottom line is: “We want our authors to be happy,” and they work hard to make sure that’s the case. What do you see as the gains and losses of not working with a traditional house? I’ve never worked with a traditional house, so I can’t really say. When I was out there promoting my self-published edition of Wish, authors from big houses were right there with me! They were working just as hard on behalf of their books. So I’m not sure what the advantages are, aside from the advance (which we don’t get with AmazonEncore). Some people still feel there’s a certain prestige to being published by a big house…and I think the big presses do have a lot of influence over libraries, schools, and possibly even review outlets. I like working with a publisher that’s nontraditional, willing to take risks, and believes in innovation. I like being treated as an equal when it comes to big decisions about my book. I like being respected as a writer who knows how to tell a story about my own community in my own way. It’s always hard to take criticism about your work, but it’s especially hard to take from someone who’s outside your culture and your community. I like that AmazonEncore trusts me to get it right without being micromanaged. AmazonEncore hired a fantastic publicist for my book—Liza Lucas at GoldbergMcDuffie. She worked tirelessly to get me on the radio and to get Wish reviewed across the country—and in Canada (though that hasn’t worked out yet). I thought of myself as her partner, and we were in touch several times a week—I let her know about local resources in Brooklyn and she followed up on every lead. It’s my book, so I felt I needed to work just as hard as I did with my self-published novel. I contacted local bloggers and cultural institutions since my novel is set in Brooklyn and mentions several neighborhoods and historical sites; because of the success of Bird, I already had a lot of school and library contacts, and got additional support from the UFT (NYC teachers union) Teacher Center. Liza reached out to The Huffington Post and they asked me to write about my self-publishing experience; I’ve posted several articles on my blog there, though I think I get more hits on my own blog, Fledgling. What are you working on now, Ms. Z? I’m working on Judah’s Tale, the sequel to A Wish After Midnight. I'm so glad. Judah was a superbly drawn character, and I want more of him. Thank you so much, Zetta, for your innovation, courage, and prophetic voice. Stay tuned for another perspective from Andrew Fukuda, who also worked with Amazon to release his YA novel, Crossing.